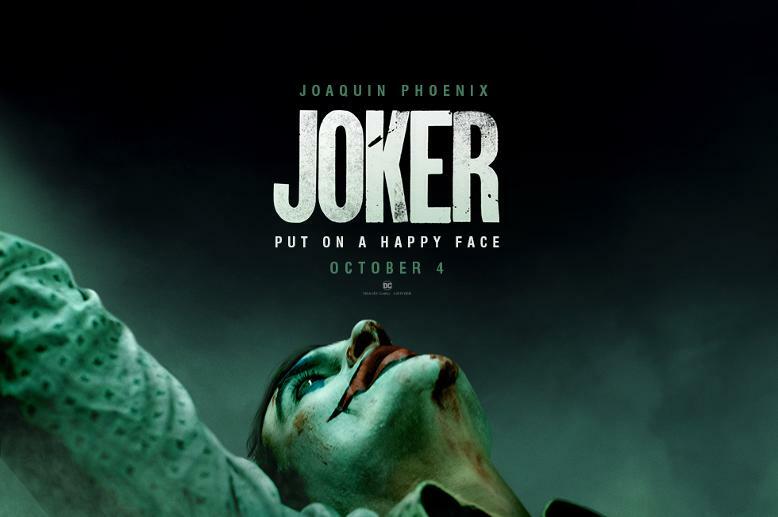 Warner Bros. Pictures’ “Joker” stars Oscar nominee Joaquin Phoenix in the title role, alongside Oscar winner Robert De Niro, and is directed, produced and co-written by Oscar nominee Todd Phillips. “Joker” centers around the iconic arch nemesis and is an original, standalone story not seen before on the big screen. Phillips’ exploration of Arthur Fleck (Phoenix), a man disregarded by society, is not only a gritty character study, but also a broader cautionary tale.